with EasyVFR Datasets for your EFIS! Can I trust EasyVFR AeroData? Short answer: Yes you can. But as always in aviation there is a longer answer, where we explain where our data comes from and how often it is updated for your specific region. EasyVFR AeroData is continuously updated, and when the changes are significant enough a new set of AeroData is released in between AIRAC cycles. But of course our AeroData has limits in terms of local availability. Please check and confirm availability and currency in your local area. Many pilots and commercial operators have chosen to use our AeroData, for a variety of reasons. 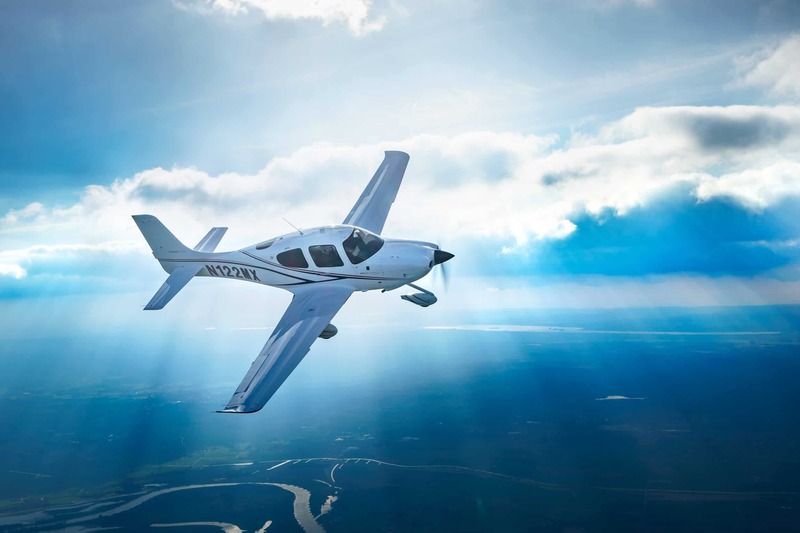 EasyVFR AeroData offers data nowhere else available. Many popular EFIS' can be equipped with EasyVFR AeroData. We update our Datasets at least every 28 days following the official AIRAC cycle. Thanks to the efforts of our Airmarshals we offer data that can not be obtained through official channels. An alert is sent whenever a new Dataset is available. Installation is easy using a USB drive. 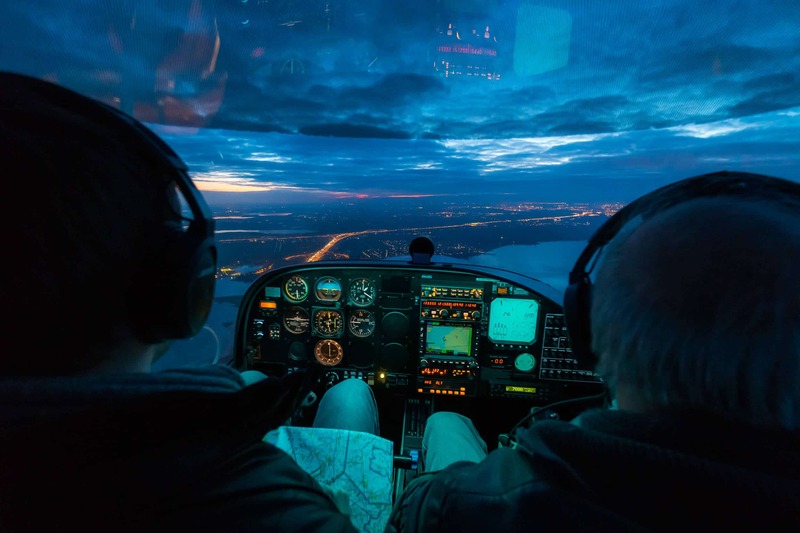 Set your mind at ease by knowing that you can trust the data delivered by your EFIS. "I have to congratulate you because you have produced an outstanding product. It is accurate enough that I would feel as comfortable flying with it as I do with the Airbus NavDisplay!"